Every day that passes, God places us in several situations that put our faith to the test. For instance, you may have been in a situation where you literally have to put your faith on the line. Back when I was in High School, there were people who would make fun of me because I was so open about my faith and loving God with all that I have. I never felt ashamed of believing in God and what people thought of me didn’t matter at all. Have you ever been in a situation like that before? To share my faith and the Word of God, I would also wear cute Jesus t-shirts that had a scripture on them. I still love wearing Jesus shirts especially with me being in college, it makes my day so much better! Since I love showing my faith through what I wear, I am constantly on the hunt for unique companies that sell Christian apparel, jewelry, and accessories. I discovered a Faith-based Company called, Elevated Faith and ever since I received my first purchase from them, I fell in love with everything they offer on their website. With that being said, I have recently made a decision of becoming an Elevated Faith Rep because who doesn’t want to show your faith and God’s Word with what you own? This is just one of the many ways you can share your faith with the world by wearing one of the bracelets or clothing that Elevated Faith offers. Never be ashamed of your faith! I believe that Elevated Faith is unique compared to other companies out there. They inspire people to “elevate their faith” especially in this dark world we live in. This company gives you an opportunity to express your faith with others. The jewelry and apparel also serve as reminders to always stay faithful to not only God, but yourself even through difficult times of your life. I love how Elevated Faith challenges their customers to put God in the spotlight instead of themselves. I also appreciate purchasing from this company, since 10% of what you purchase goes to Christian Organizations around the world, which includes Compassion International and more! Here are some products that I have purchased from Elevated Faith and I enjoy wearing them. First, I purchased the Keep The Faith T-Shirt, which it is so soft and comfortable to wear. This shirt also means a lot to me, since I began wearing it in College. It all started this past semester when I was taking Biology and if you have been in a Biology college class before, you know it is not easy! There are many terms you have to memorize and I spent most of my time studying every day after class because there was so much to learn and study for. Every time there was an exam, I would wear this shirt as my “test day shirt” and it helped me feel confident, and calmed me down during the test. 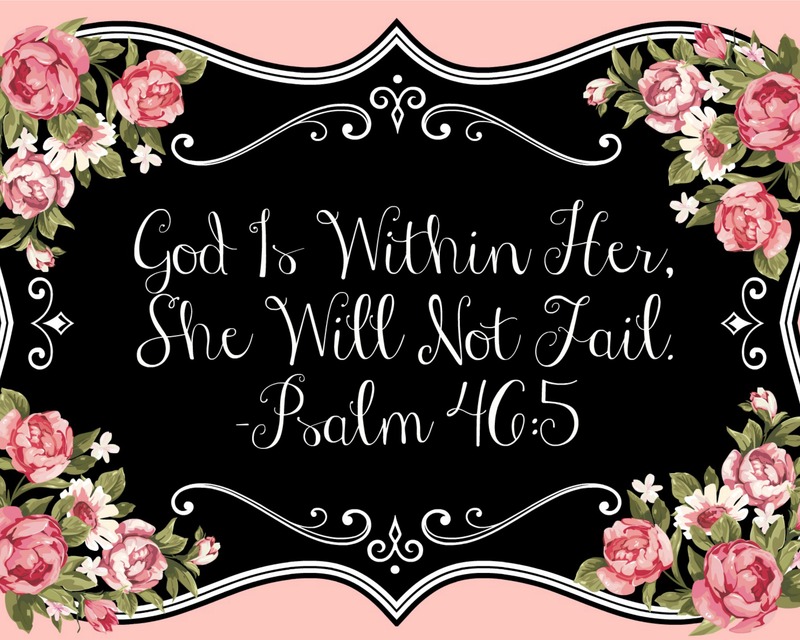 I have also ordered two bracelets from Elevated Faith, which came with a free “I can do all things” pink bracelet and stickers! Another reason I love this amazing company is that every bracelet has a unique meaning to it and each bracelet comes with a card that explains what the bracelet means. The blue bracelet in the picture above is called, Be the Light. The size small fits my wrist perfectly. It serves as a reminder for me to always be a light to others and that they see God in me through everything I do. This is part of the meaning that Elevated Faith wants you to reflect on. I purchased this bracelet since it is important to me to spread the Word of God with other people who are in the darkness. I am the light that leads them to God. Lastly, is the wrap bracelet that is by the Be the Light Bracelet and it is called, Coral Wrap. It is such a beautiful peachy coral color that goes well with any outfit I wear! The purpose of the Coral Wrap is to reduce stress and anxiety. I decided to purchase this bracelet since I do tend to struggle with anxiety and it is my reminder to always trust God no matter what happens. The bracelet gives me so much peace with knowing that He is in control. If you struggle with anxiety or even stress, I recommend the Coral Wrap bracelet because it has helped me so much. Elevated Faith has many more beautiful bracelets, coffee mugs, t-shirts, hats, hoodies, rings, and beach towels to choose from! Everything that this company offers, has high-quality products. You will not be disappointed if you purchase something from Elevated Faith and I always recommend products that I truly love. The next item I want to purchase is the Pink Leather Nail Bracelet because it is so beautiful and it serves as a reminder of what Jesus did for all of us. I wanted to do something sweet for all of my followers. If you want to purchase something from Elevated Faith, click the link down below and you will get 15% off of your order when you use my code! 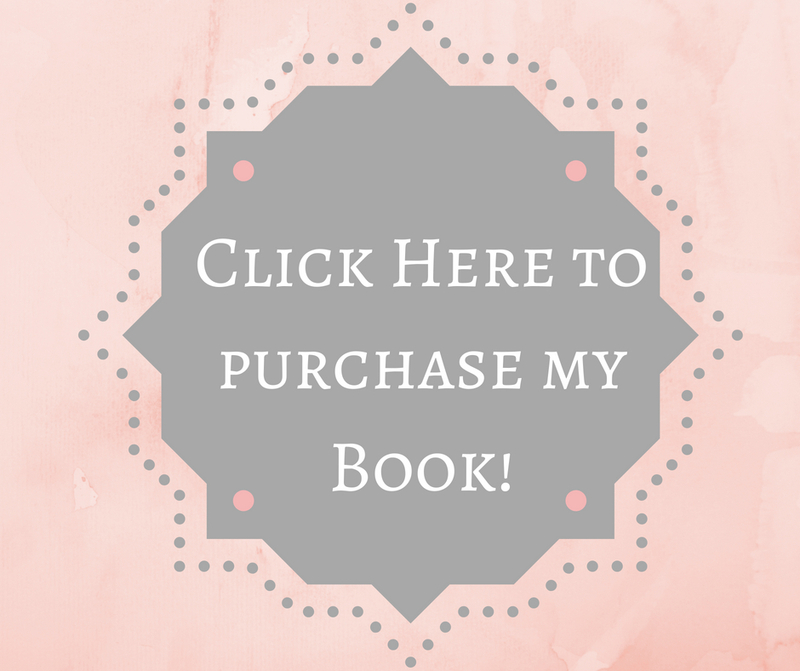 *Disclaimer: I may receive a slight commission when you order an item from the link below and thank you for supporting my blog. It truly means so much to me.